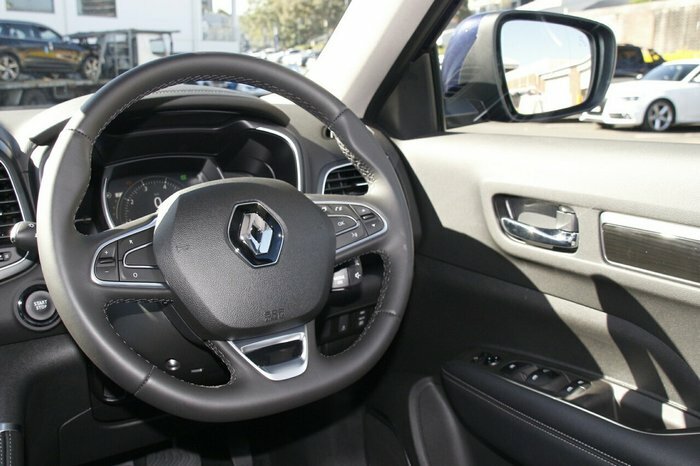 **************SYDNEY'S NEWEST RENAULT DEALER ***** Looking for that extra bit of space for the family? 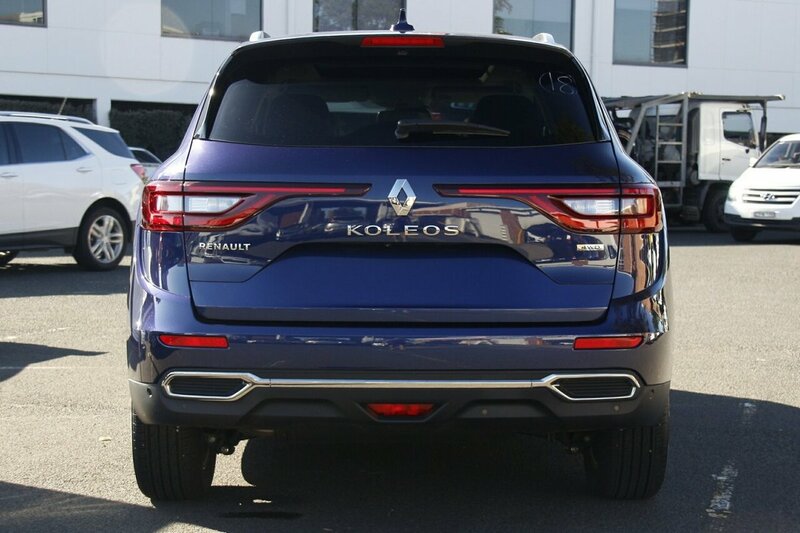 Then look no further than this 2018 Renault Koleos. 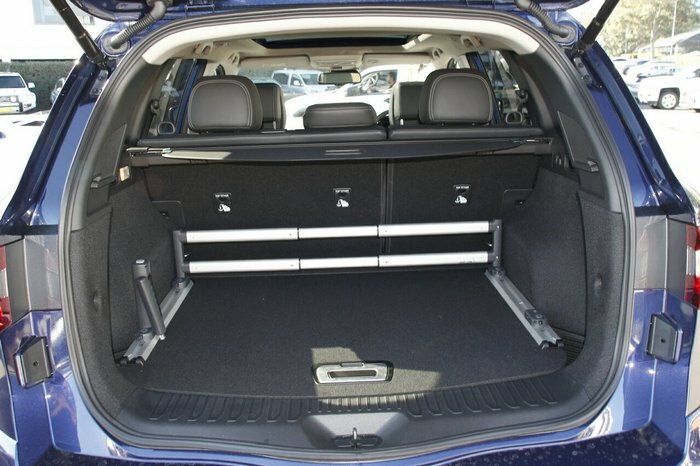 It has 6 airbags fitted for your protection. Built collision avoidance system. 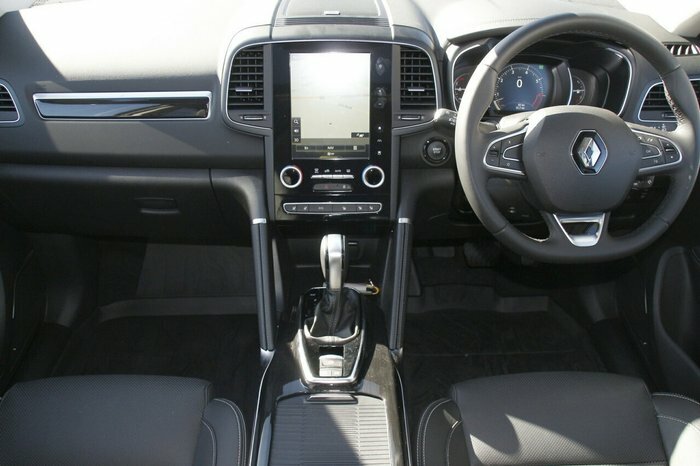 Fitted with a start/stop engine system when idle. 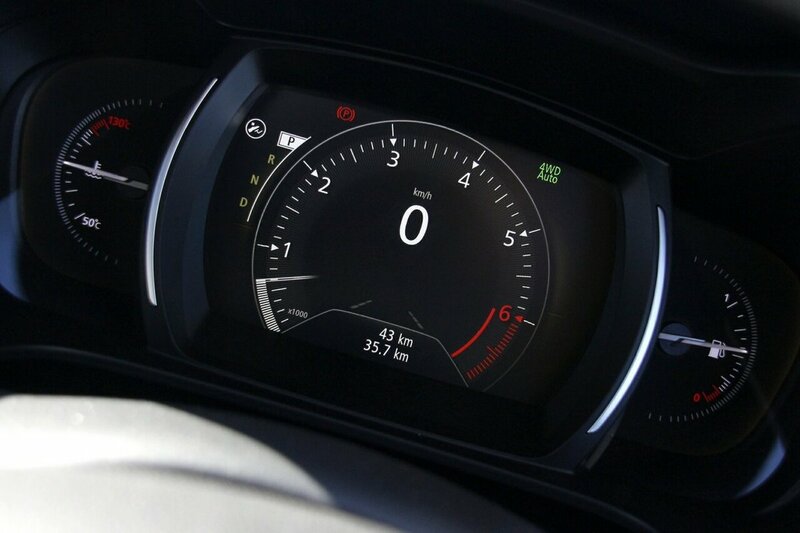 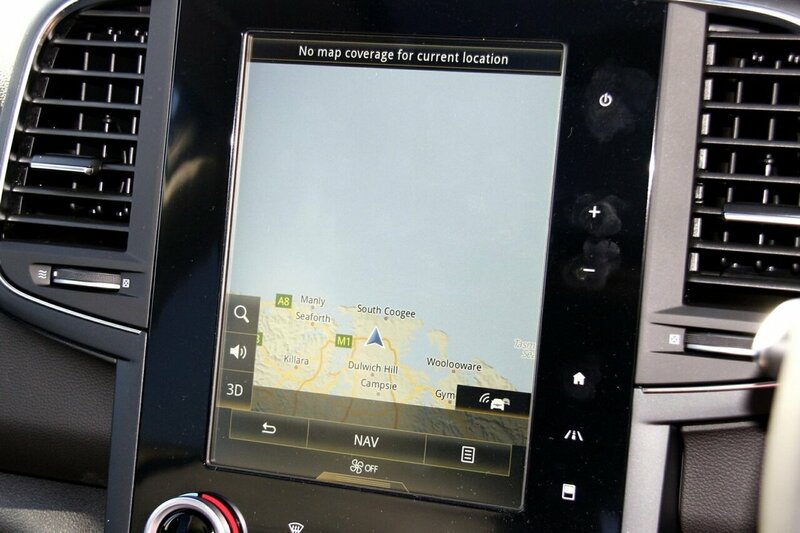 Blind spot sensors bring a high tech modern approach to driving. 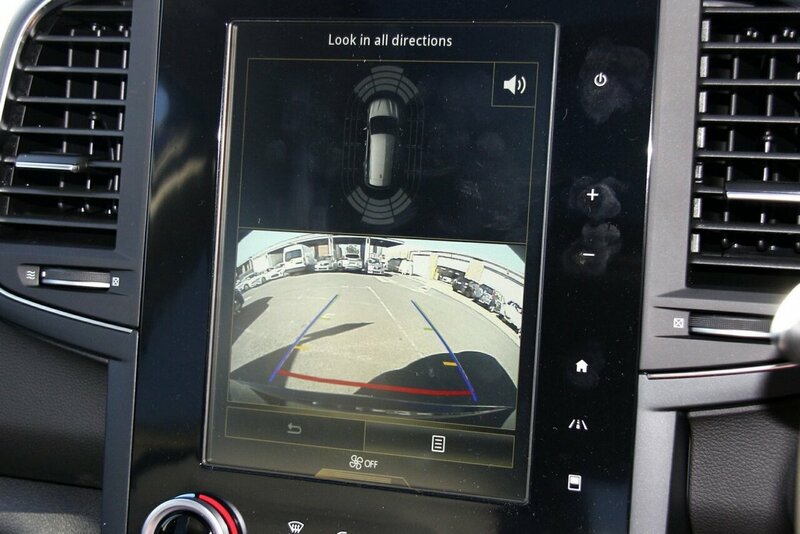 It has rear vision / reversing camera. 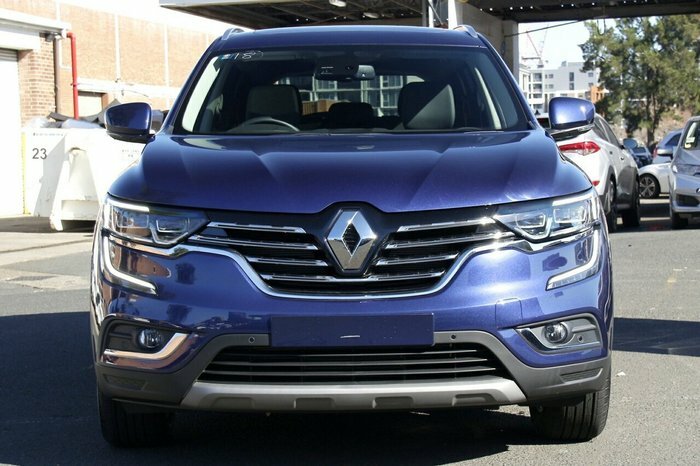 This Stunning Brand New Renault Koleos Intens SUV has voice recognition, keyless start, automatic headlamps, side airbags, lane departure warning and starter button. 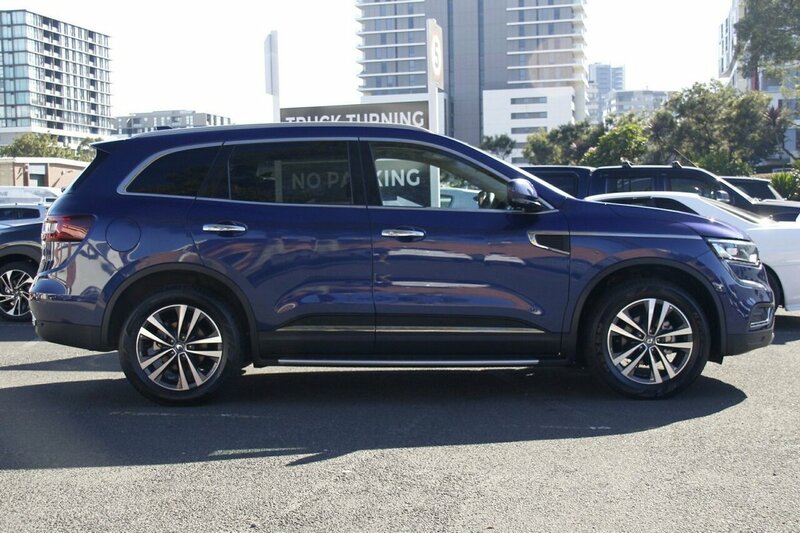 This car has satellite navigation (GPS), front & rear power windows, roof rails, power tailgate/boot and power steering. Park assist will give you that peace of mind. 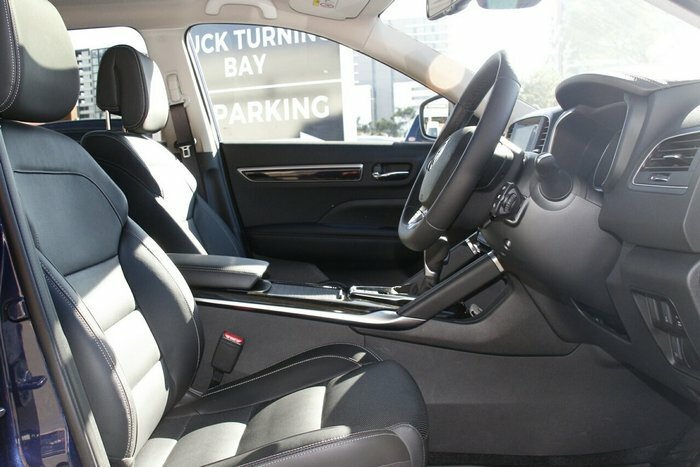 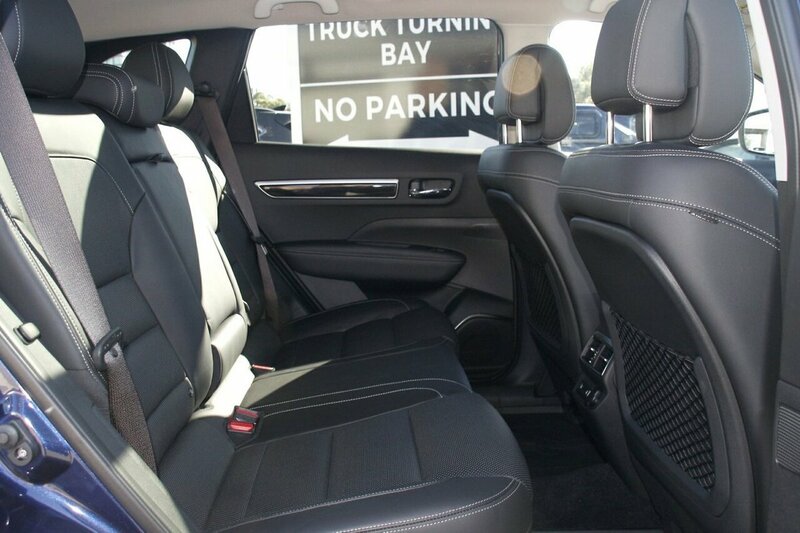 This car has premium sound system, bluetooth functionality, brake assist and passenger airbag. 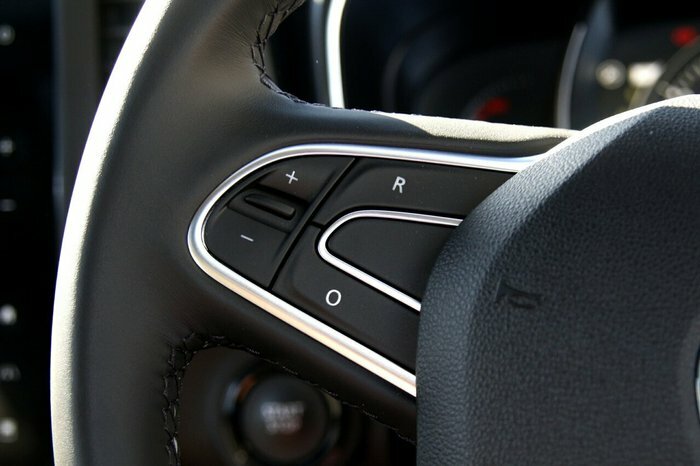 Answer calls listen to music using the multi-function steering wheel. This car has storage compartment in centre console and key/fob proximity starter button.